First it was the WCOOP (World Championship of Online Poker). 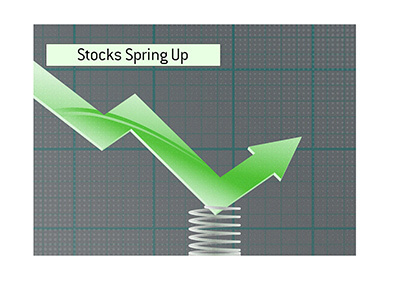 Then it was the SCOOP (Spring Championship of Online Poker). 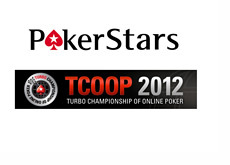 Now it's the TCOOP (Turbo Championship of Online Poker), as Pokerstars launches yet another major tournament series. Later today, the inaugural TCOOP will kick off on Pokerstars. The 2012 TCOOP will consist of a total of 50 events, culminating in the $700 NLHE main event which will get underway on January 29th. 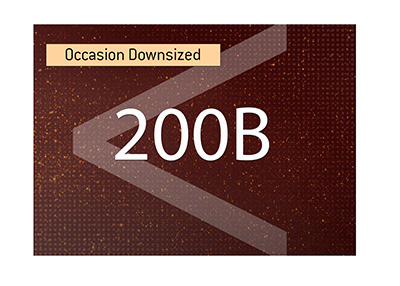 The main event will have a total guaranteed prize pool of $1,500,000, with $200k+ going to the eventual winner. 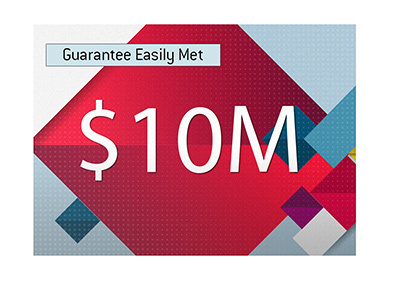 In total, $10 million is being guaranteed by Pokerstars for the entirety of the series. The tournament series, which includes a mix of Turbo and Hyper Turbo events, gets underway later today (12:00 ET) with Event #1 (TCOOP-01: $22 NLHE [6-Max], $200k Gtd). The final event (Event #50, $215 NLHE Hyper-Turbo, $300k Guaranteed) will get underway on January 29th at 18:30 ET. So how long will these TCOOP tournaments take to finish? According to Pokerstarsblog.com, anywhere from 1.5 hours (for a Hyperturbo event) to 6.5 hours (a regular Turbo event).